At 1650m above the sea level, between the Beaufortain valley and the Val d'Arly, Les Saisies makes you enjoy an unobstructed view on the Mont-Blanc. The village is located into a special site, at the heart of a protected area. 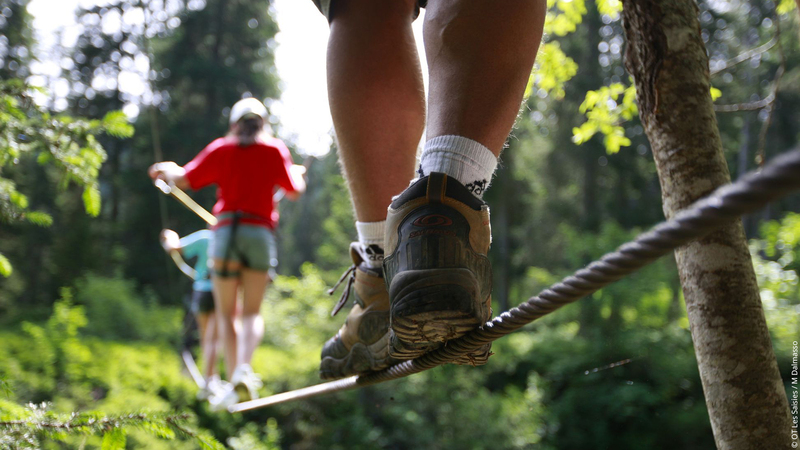 In summertime, you will be proposed numerous leisure sporty activities as hiking, horsing, mountain biking, quad, paragliding, Via ferrata, canyoning, or else outdoor adventure course... 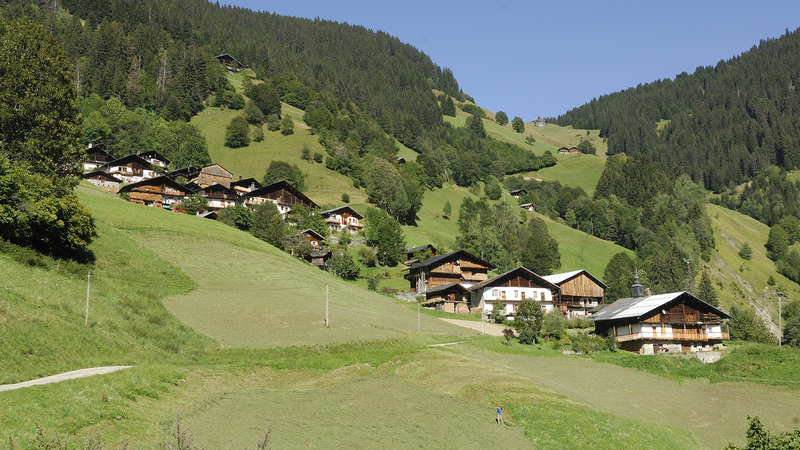 While walking around, meet marmots and alpine pastures herds and flocks! 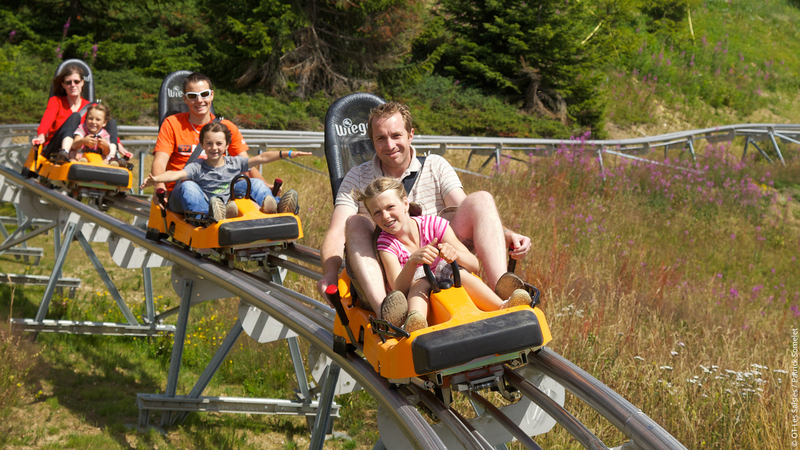 Not far from Albertville, the village of Les Saisies offers a wealth of activities, sporty as well as cultural, ideal to entertain large and small. 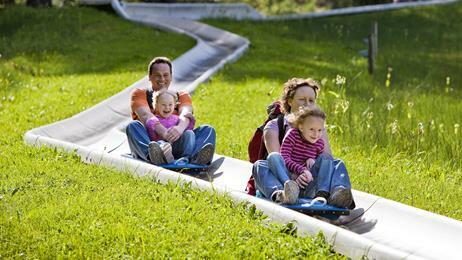 Specialized in mountain location, CGH Residences provides premium residences in the French Alps. Book a Les Saisies accommodation allows tenants to discover these prestigious residences while enjoying holidays with their relatives. Moreover, the exceptional design of CGH Residences accommodations, between aesthetics and functionality, ensure well-being and comfort. 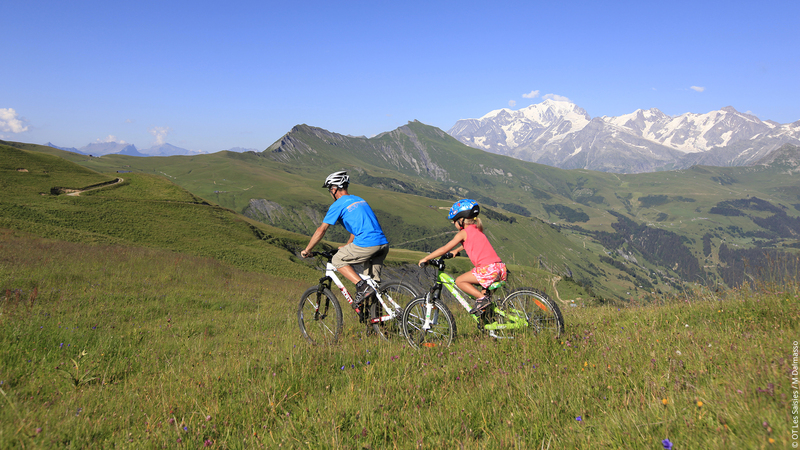 Besides, spend a vacation in a Les Saisies accommodation enable tenants to profit of a full range of summer outdoor activities such as mountain bike riding, hiking or water sports. 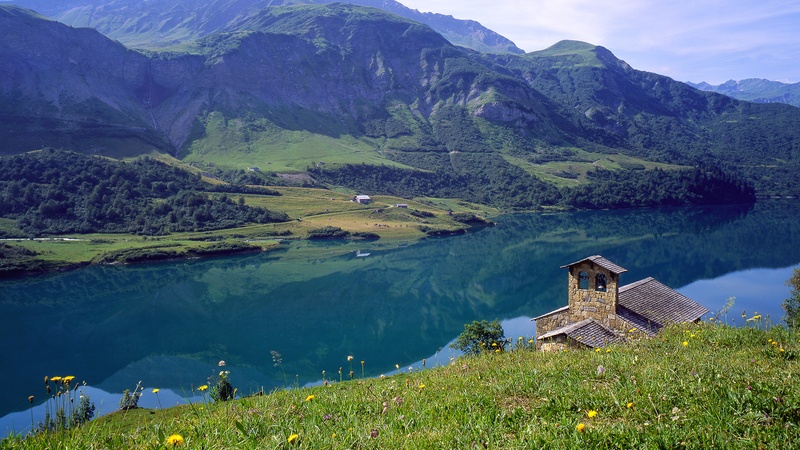 Enjoy your summer holidays in the French Alps under the sign of relaxation and take benefits of outdoors activities as well as the pure mountain air. Each CGH Residences prestige Les Saisies accommodation provides spacious living spaces and allies contemporary and typical mountain style. The luxurious furniture and the wide range of equipment allow tenants to spend memorable holidays with their relatives in an exceptional accommodation. Furthermore, this bright accommodation has large picture windows to allow them to enjoy the sunlight for many hours. 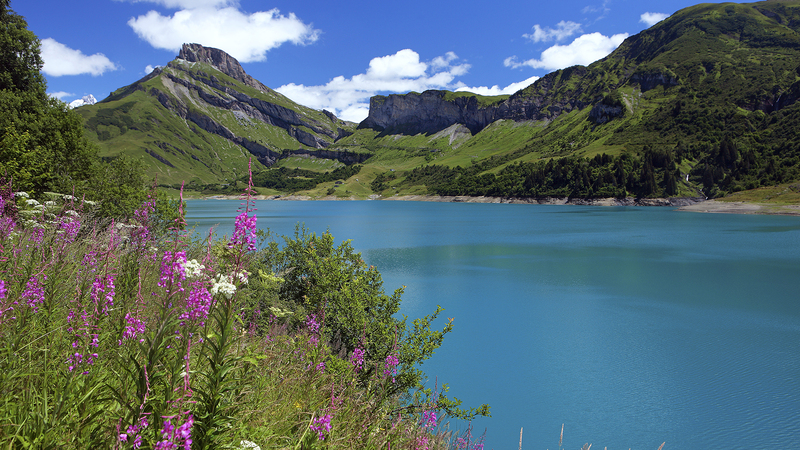 In addition, CGH Residences Les Saisies accommodation is perfectly located nearby shops and restaurants. Thus, holidaymakers can easily get around on foot to go shopping and to savor authentic French food.